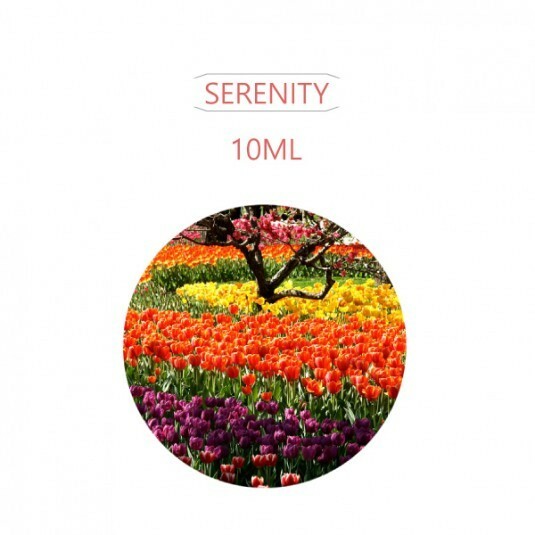 Feel an overwhelming sense of peace in one Vape.Imagine wind, nature and peace all at once rushing all together when you Vape our newest original mix creation, Serenity E-liquid. Taste tranquil heaven from a special mixed flowers flavor notes while enjoying a breezy feel on its mint background. 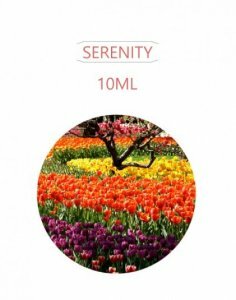 Perfect for an all day Vape whenever you are tired from work or you just feel to unwind over a relaxing view. Match it with a taste of your favorite bread and select 0mg to 12mg of nicotine levelto go with it. Get 10% off storewide for your first buy!